When it comes to accessories in the colder season few are considered as important as hats and general head wear. Regardless of what look you are going for having the right hat for it can be a crucial aspect, both in terms of overall aspect as well as comfort. 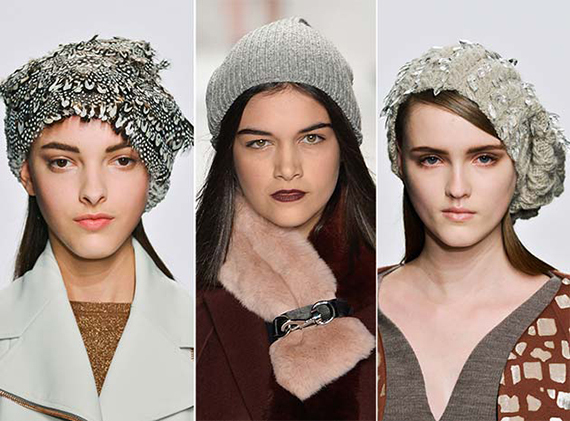 If you want to show you know anything about the looks and trends of the 2015 season you simply can’t ignore hats as they are an extremely offering accessory, one that can make or break a look, particularly in the cold season where they also have to be practical and offer warmth and protection from the elements. Without doubt the most important new trend for hats in 2015 will be the fur hat. A nearly perfect combination of style, elegance, femininity and functionality, the fur hat truly is a fantastic choice for fashionistas out there. Huge brands like Badgley Mischka, Crosby Derek Lam or Rebecca Minkoff all included the versatile fur hat in their winter collections, with shapes, sizes and textures to please even the pickiest clients out there. All these hats boast a common 1960s vibe because of the impressive size and the overall shape, setting a clear trend for next year. 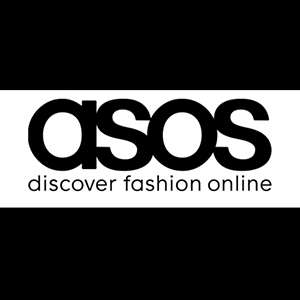 If you want a collection of fur hats that offers out of the ordinary shapes and sizes you should also check out Missoni, especially if you like brighter color tones to your hats. Daks and Dsquared2 also impress through the unique and quite daring shapes of their hats. Daks took inspiration from the very British top hats the Royal Guard wears as well as some other 1960s inspirations. A favorite of snowboarders and skateboarders everywhere, the knitted hat has never been hotter, and with literally an infinity of models and shapes being available the versatility of this amazing hat is now celebrated on a global scale. The knitted hat is the epitome of coolness and when thrown on casually you will find it brings a chic quality to any outfit, particularly if it complements something that is hot in 2015. The two main trends for the knitted hat in 2015 will be the striped pattern as well as the high hat model ideal for women who have a rounder face. If you want to know what brands you should check out then we definitely must mention Hunter Original as well as Public School. If you want your knitted hats to be more beret shaped you should definitely check out John Galliano’s latest collection.